HTC U11 Unboxing and Tour! 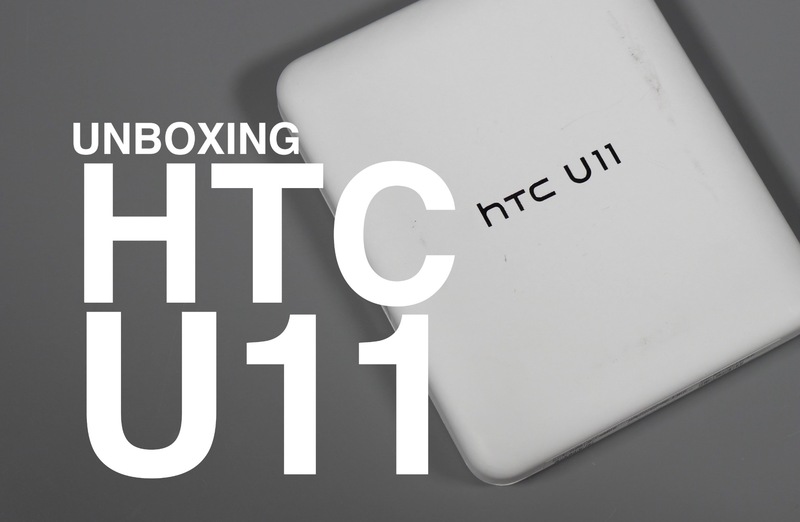 Before we get to that full HTC U11 review, we always need to get that fresh unboxing in. Thanks to HTC for sending one over, we now have a unit in house to get to testing. This is a sapphire blue Sprint unit, by the way. With the HTC U11 unboxing experience, you get more than is normal. Outside of the phone, HTC is tossing in USonic earbuds, 3.5mm to USB Type-C adapter (! ), clear case, cleaning cloth, and quick charger. Not bad HTC, not bad. Most phones are lucky to be joined by earbuds, let alone a case, adapter, and extra cloth to keep your shine on. The video below doesn’t necessarily dive into any tests, but it does give you another look at this liquid metal beauty.